Highest tow rating plus best fuel economy plus biggest payload capacity equals why you should consider a 2016 F-150. 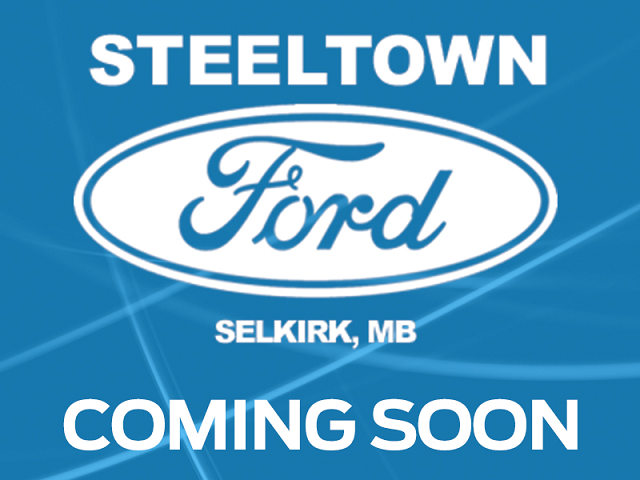 This 2016 Ford F-150 is fresh on our lot in Selkirk. The F-150 features continues this year with an industry first all aluminum body. Combining high strength, military grade, aluminum alloy with high strength steel has created a lean machine that is heavy on capability. It's built for life in the hardest work environment but creates a light footprint and yet is designed to be a modern luxury daily driver.This crew cab 4X4 pickup has 60776 kms. It's white in colour and is completely accident free based on the CARFAX Report. It has an automatic transmission and is powered by a 385HP 5.0L 8 Cylinder Engine. This vehicle has been upgraded with the following features: Siriusxm, Remote Keyless Entry, Steering Wheel Audio Controls, Cruise Control, Sync. It has some remaining factory warranty for added peace of mind. To view the original window sticker for this vehicle view this http://www.windowsticker.forddirect.com/windowsticker.pdf?vin=1FTEW1EF7GFB15399. Buy this vehicle now for the lowest bi-weekly payment of $235.57 with $0 down for 84 months @ 5.99% APR O.A.C. ( Plus applicable taxes - Platinum Shield Protection & Tire Warranty included / Total cost of borrowing $7886 ). See dealer for details.